Frank Cabot, creator of two great gardens - Les Quatre Vents in Quebec, and Stonecrop Gardens in New York - died recently. 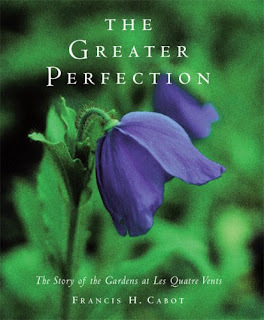 His book "The Greater Perfection: The Story of the Gardens at Les Quatre Vents" won much acclaim. Does the Hort library have a copy, I wonder? 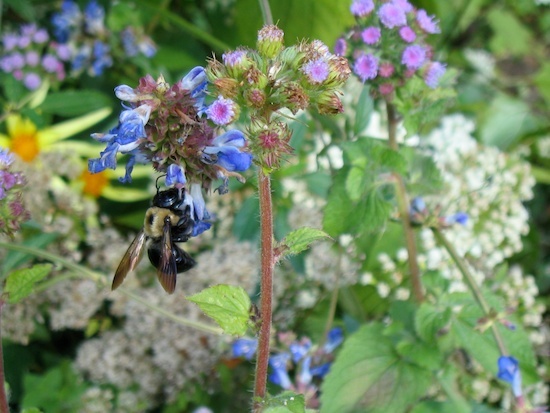 Cabot co-founded the Garden Conservancy to help preserve excellent gardens in North America. As we've enjoyed hearing Barry Parker's stories of visits to great Welsh gardens, it's interesting to note that Cabot helped preserved the gardens at Aberglasney. Read a recent blog entry from Barry about Aberglasney and the Cabot's role there.